Yes there really is a day for Happiness. 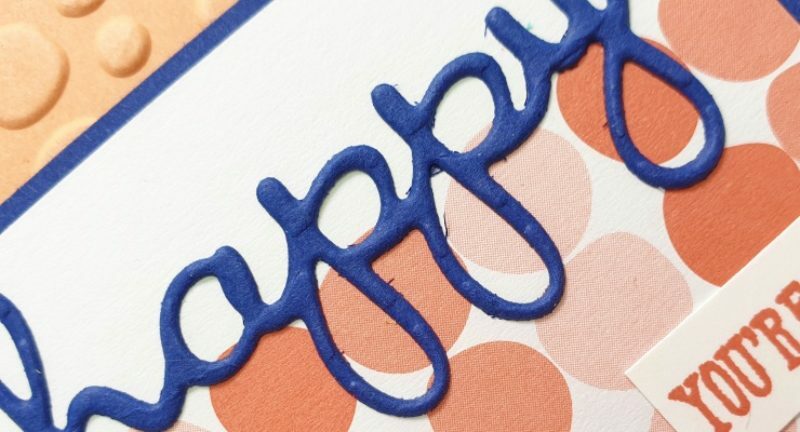 So I designed a Happy Card for it! My video today takes you through this card with a little design change! All designed to make you smile. If these cards do, then it’s a great result for International Happiness Day! These cards make me smile that’s for sure. So quick and easy to put together too because they make use of our Memories and More card packs. The Well Said bundle just enables me to do MORE! Super cute but really quick, which is something we all need. Click the video image below and watch here or in YouTube! You can subscribe to watch all my videos and get notified when a new one goes live too! I think they’re very smart and modern looking cards too, great for you to give to a friend. Bright and bold with spring colours. 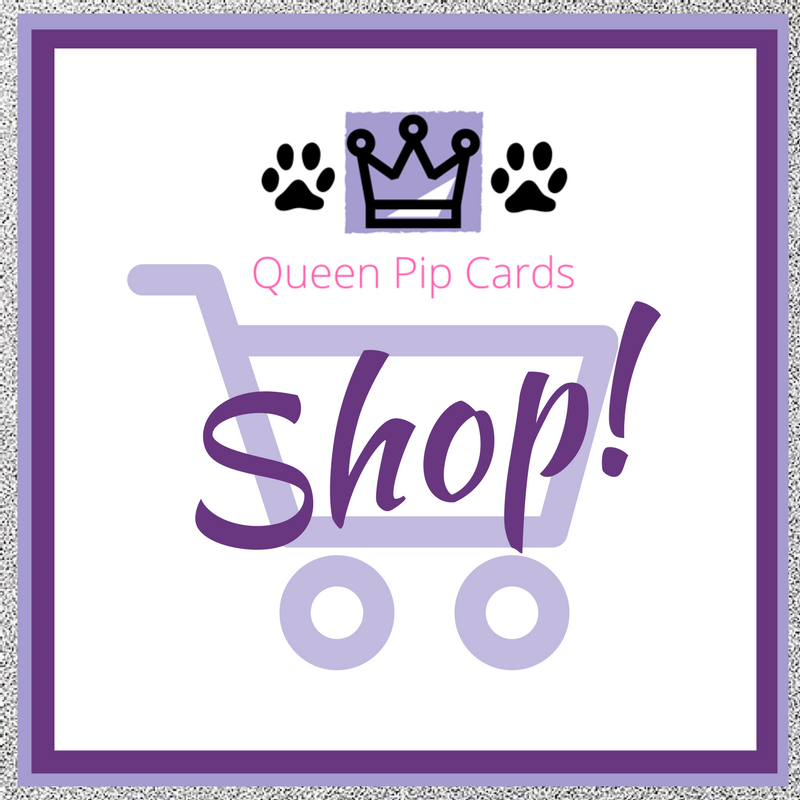 If my cards have made you happy, then why not shop for the products with me. Just click on a product to go straight to my store to purchase. I’d be delighted and very happy to have you as a customer. 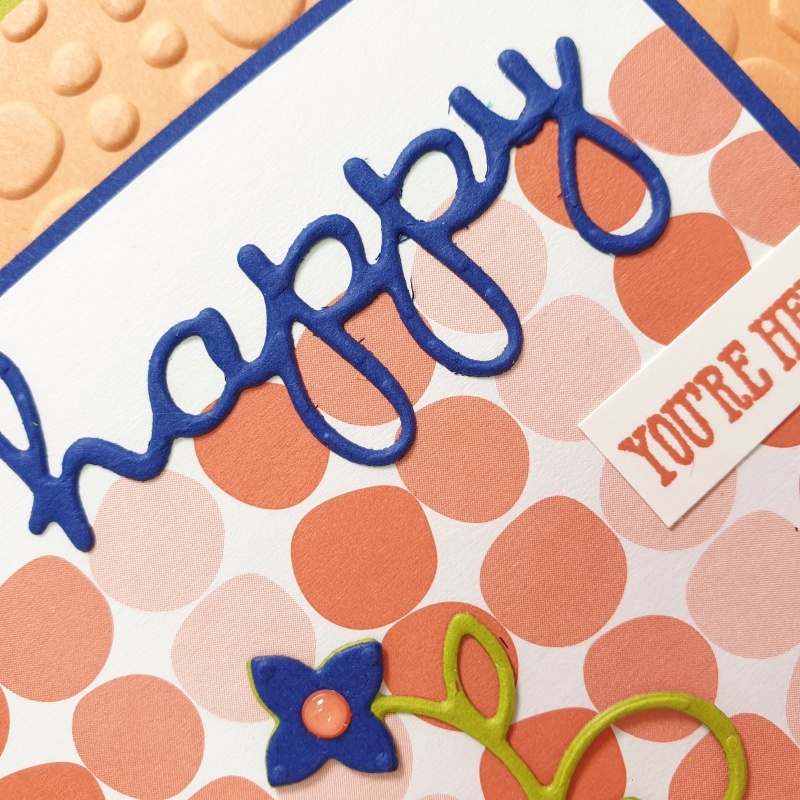 I hope you liked today’s Happy Card project. If so, come back again on Tuesday, Wednesday & Thursday every week for more inspiration from me! Peaceful Noel Spring Card Using Masking Beautiful Backgrounds With Bloom By Bloom What Can The Big Shot Do For Me?